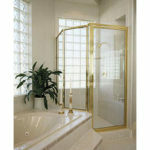 Choose from a variety of frameless (minimal metal), semi-frameless (no metal around the door) and framed shower enclosures (metal around entire structure). We offer traditional and the latest Eurostyle designs. 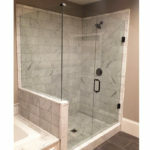 Click on the photos below to view our galleries and to find out more information about the various shower enclosures you can select.